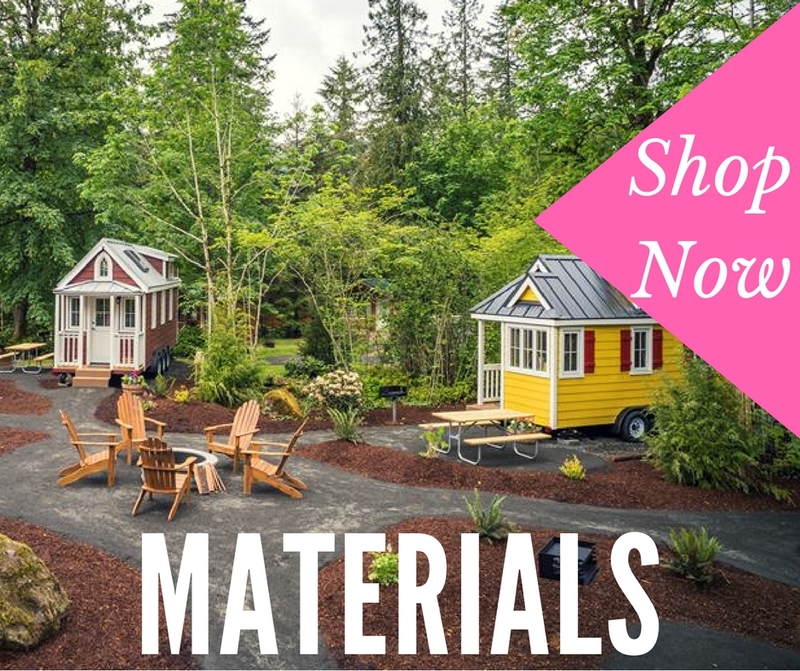 It’s time for my annual list of the best Tiny House gifts! 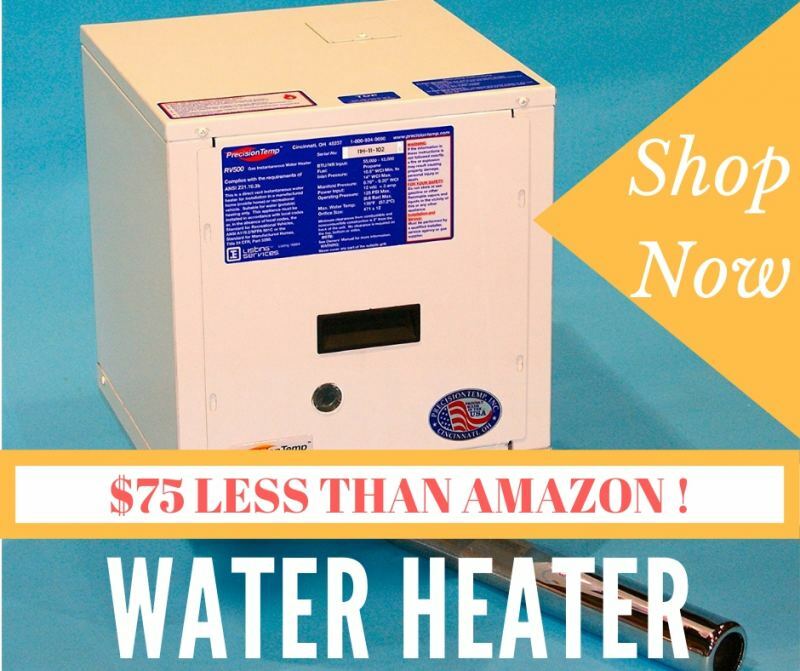 From parking to insurance to utilities. 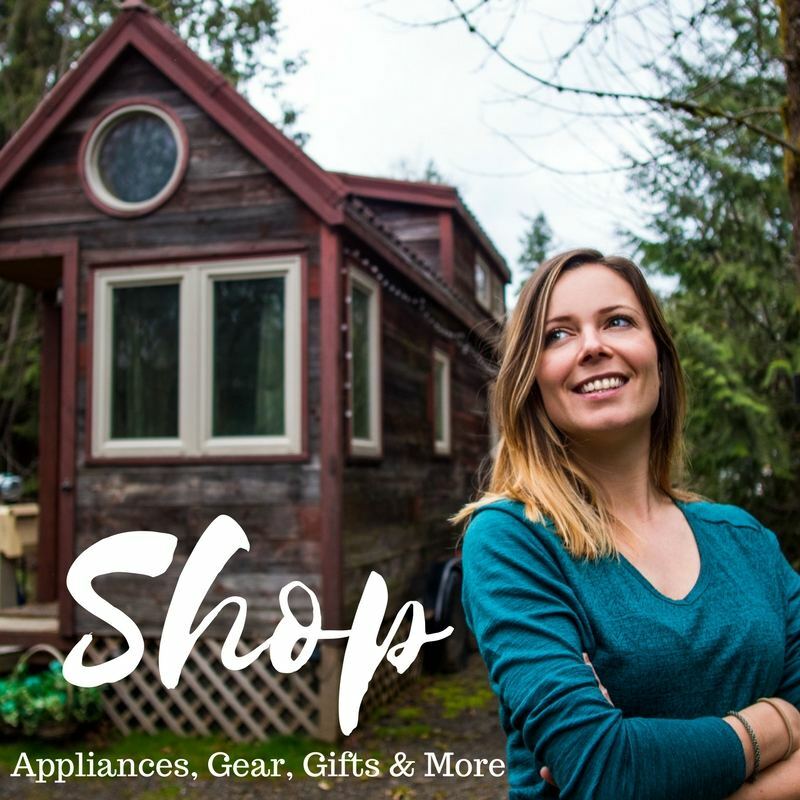 Learn how I am saving more money and working less, by living small. 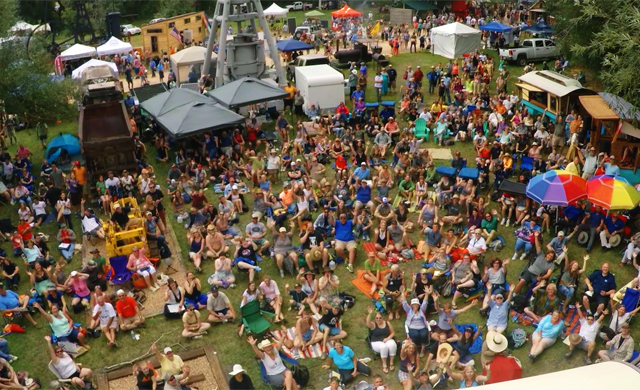 Tiny House Jamboree: My Speech & Handmade Swag! 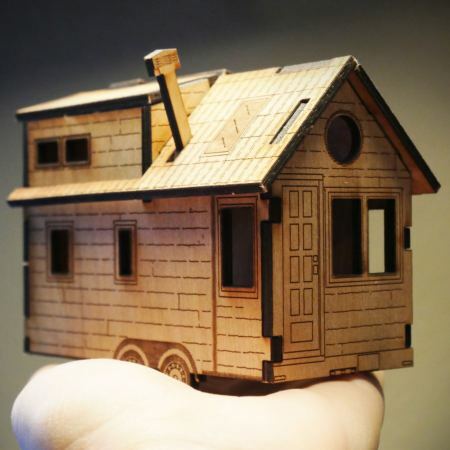 I’m speaking and selling handmade Tiny House swag at this year’s Jamboree! What’s the difference? Which is a better investment? 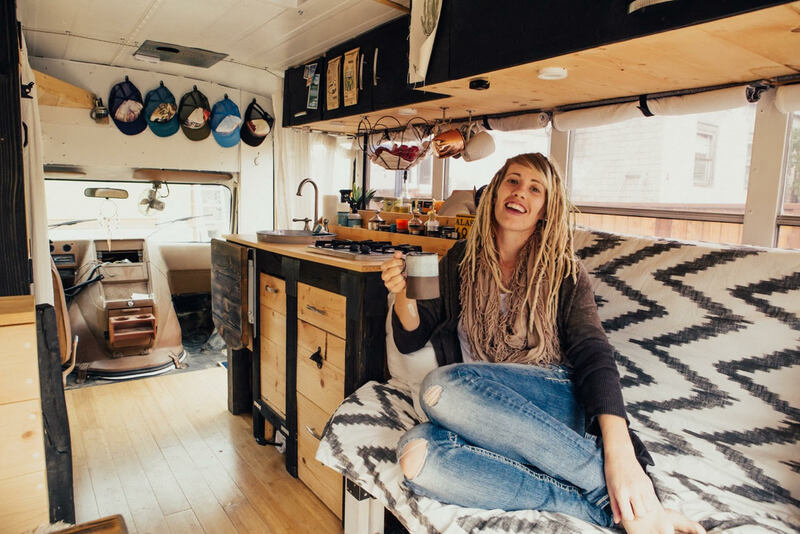 A comparison for those who are considering both van dwelling and Tiny House living. 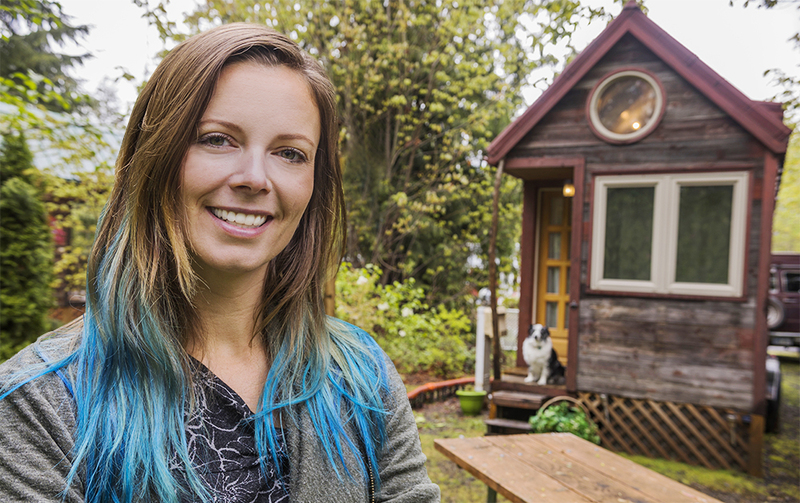 Heidi wanted a home of her own without a mortgage. 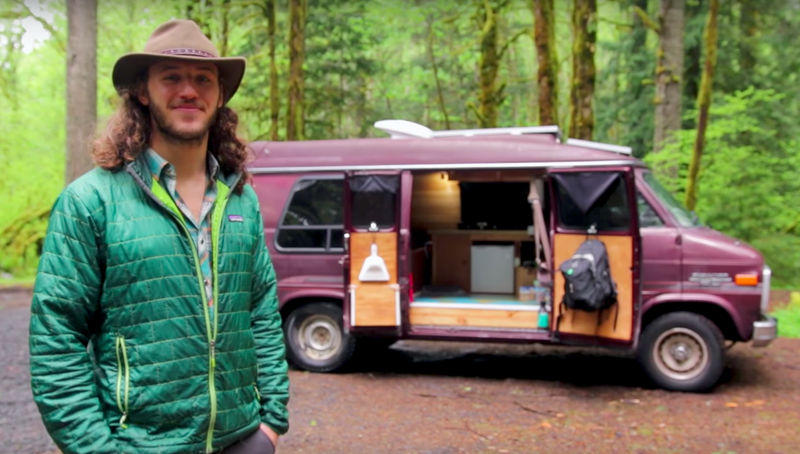 With housing costs on the rise, a school bus conversion was a good alternative! 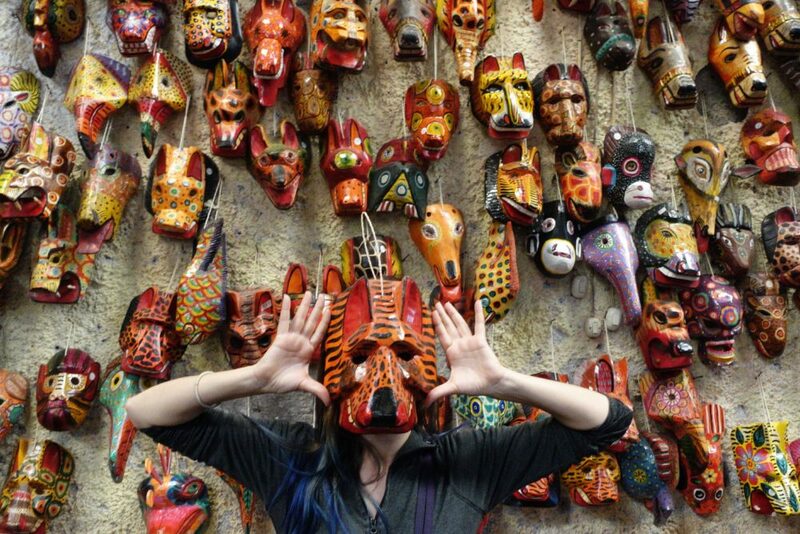 My top picks for cheap and fun activities in this vibrant World Unesco Central American city. 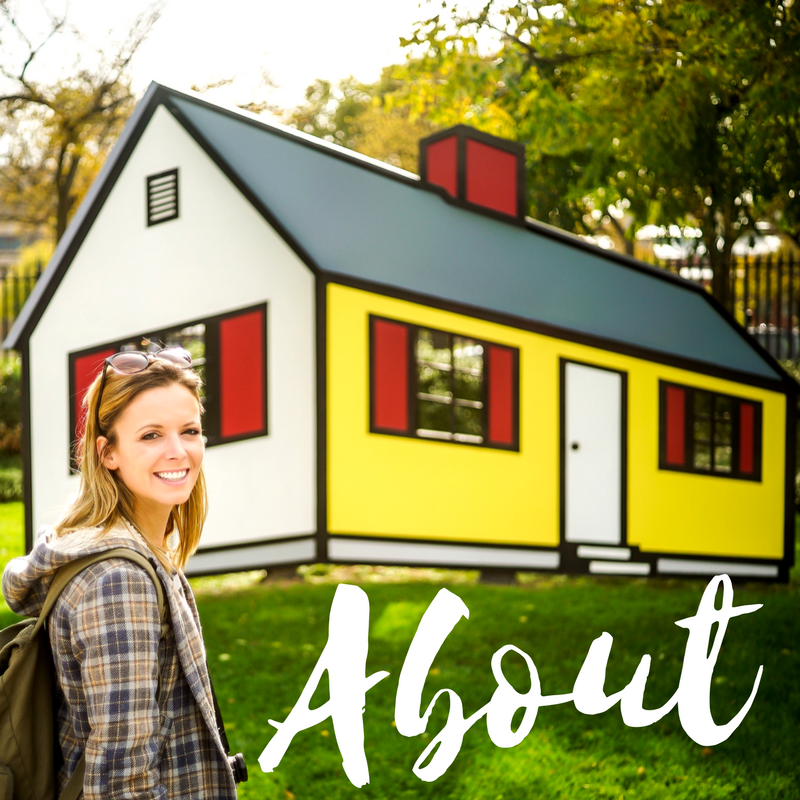 Learn how my house and my outlook on life has evolved after three years of living small. El Salvador nearly swallowed me whole. 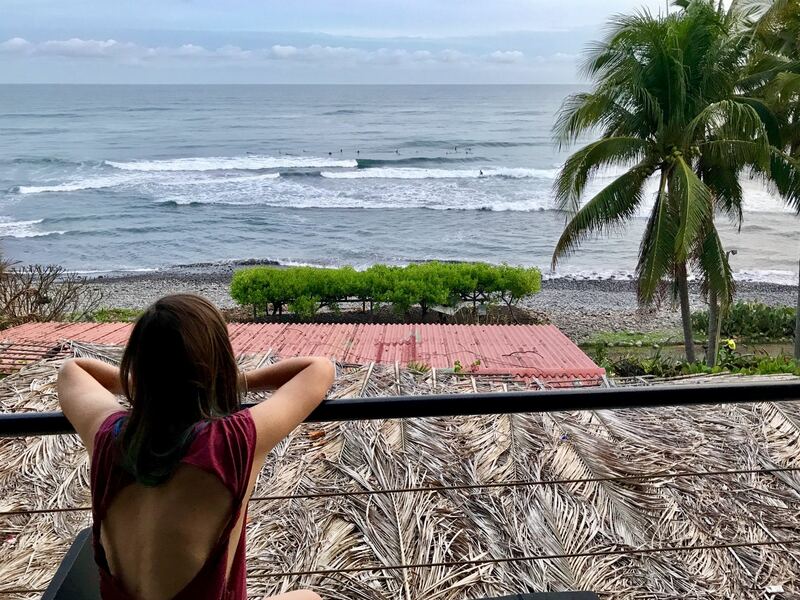 This is the story of my WORST day of travel, what I learned, and how I left the country against all odds. 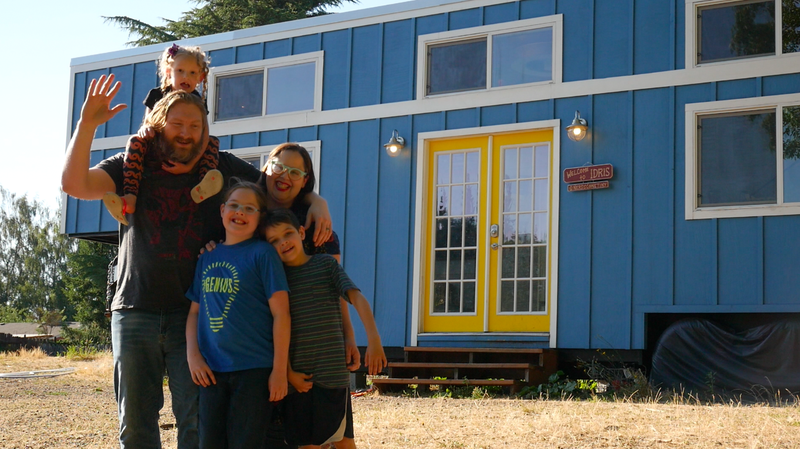 Kim and Raul downsized to a Tiny House with their three kids. 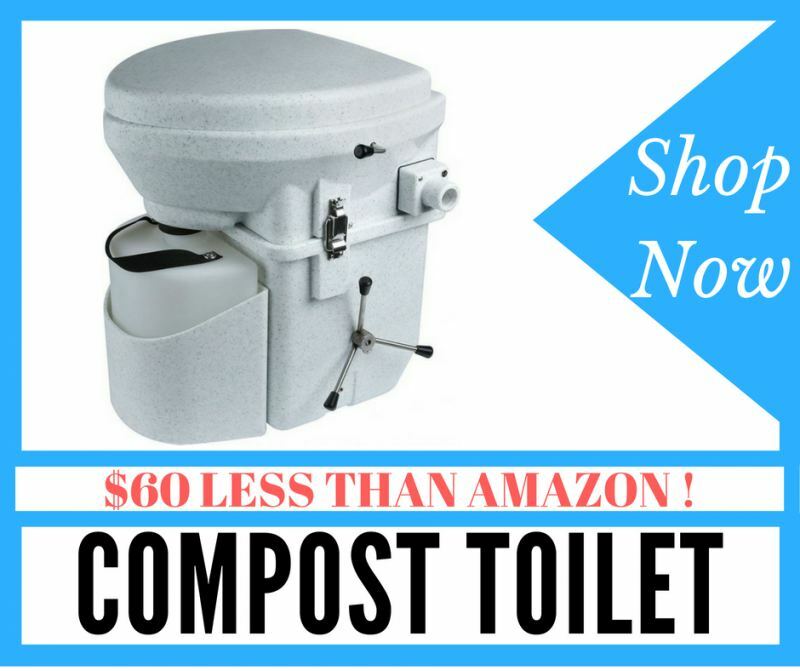 Learn how they organize, save money, and avoid killing each other in less than 400 square feet! 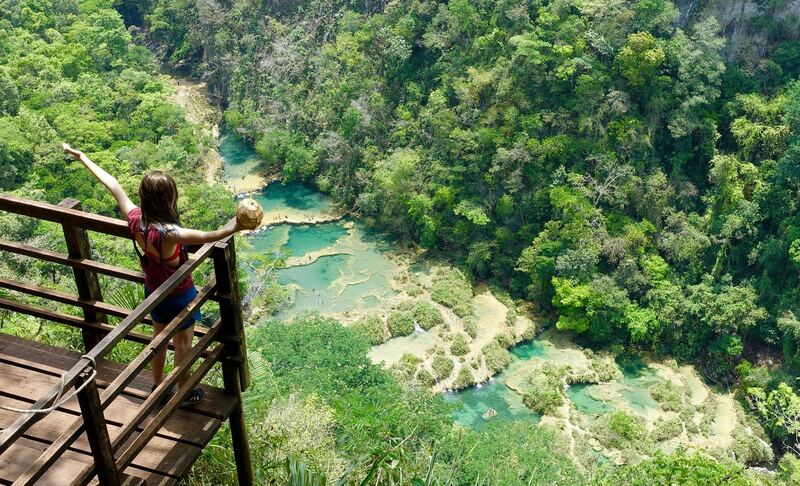 Semuc Champey is Guatemala’s famous natural wonder and is not to be missed. Getting there is a challenge, but some difficult paths are the most rewarding. 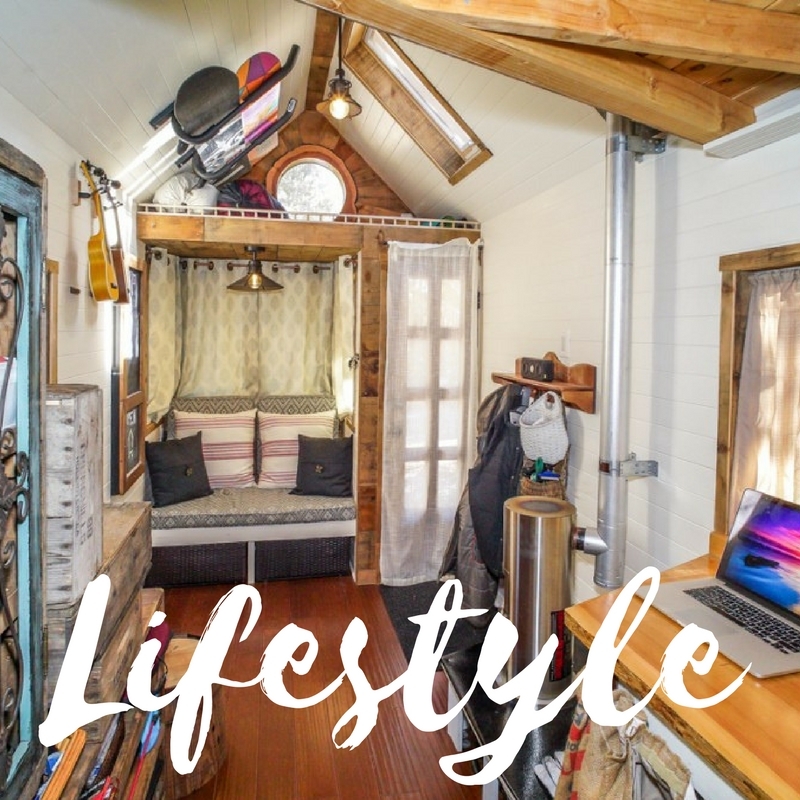 Jadon & Katie decided to downsize to a Tiny House to decrease their financial burden and increase the adventure in their lives. Now they live on the road! 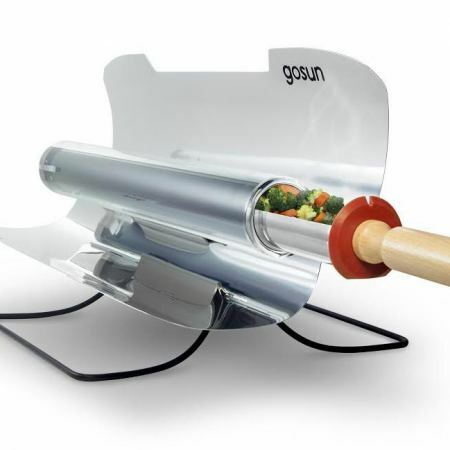 Solar Cooker Comparison: Which is the best? 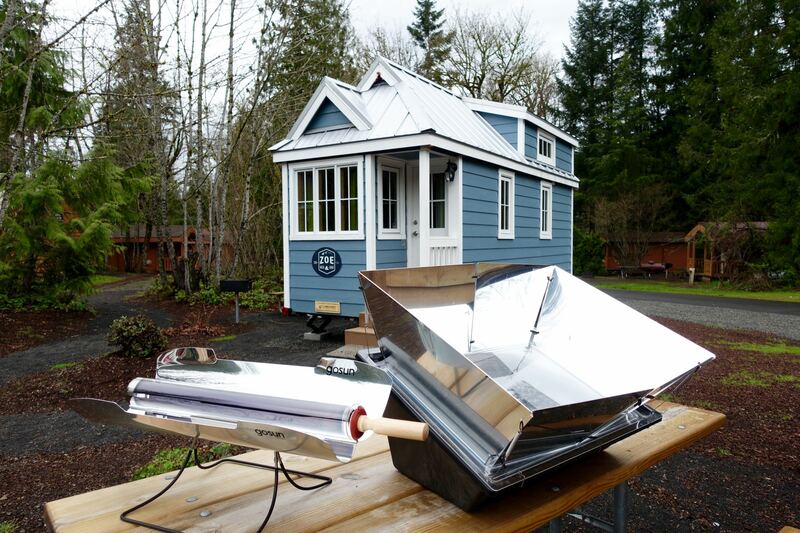 Are you interested in cooking without power, using only the sun? 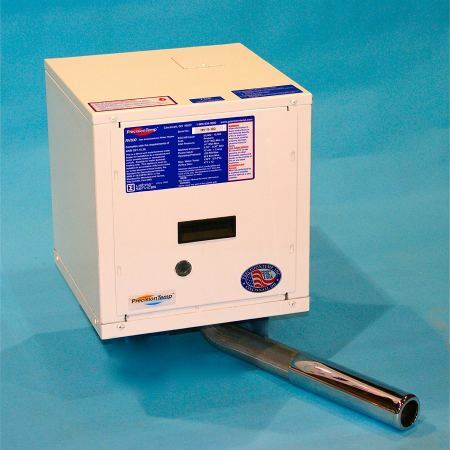 In this article, I compare three popular solar cookers on the market. 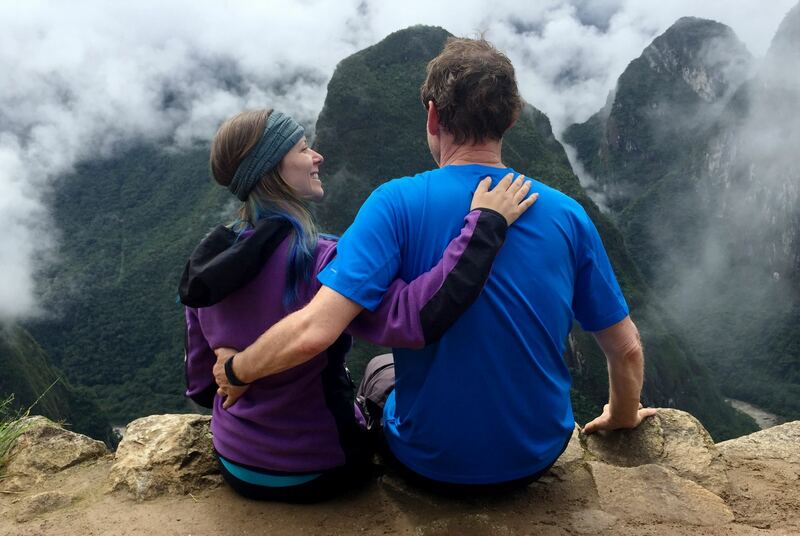 My father and I hiked the Inca Trail, experiencing sore muscles, epic scenery, culture, history, and profound moments that we will savor forever. 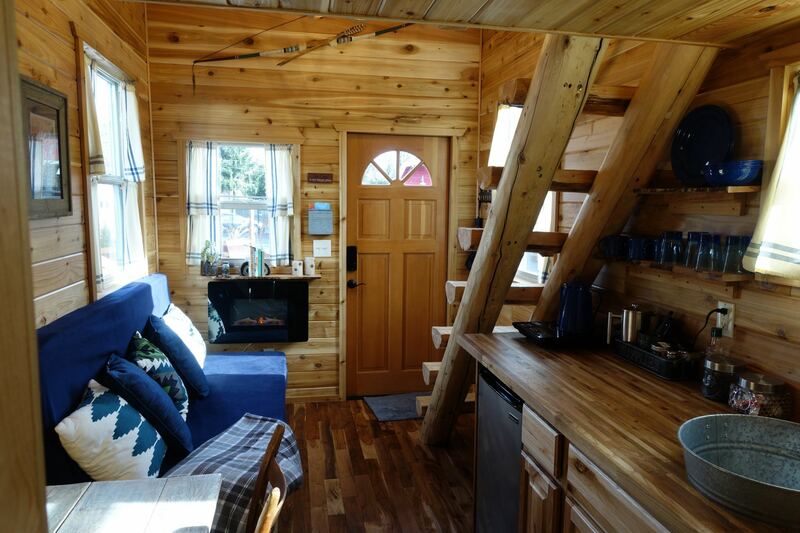 Video tour of the Tiny Log Cabin, the perfect Tiny House on wheels for nature-lovers! This Tiny belongs in the woods. I imagine any hunter, fisherman, birdwatcher, or hiker would love to park this beauty on a piece of land and use it as a weekend retreat! 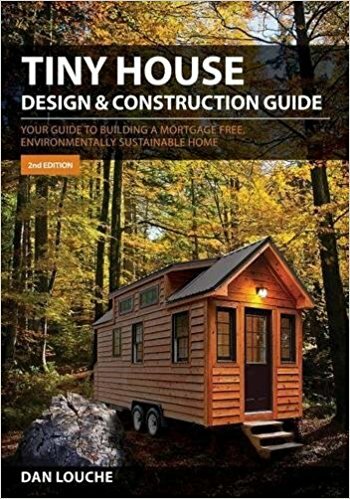 Where can you park a Tiny House? 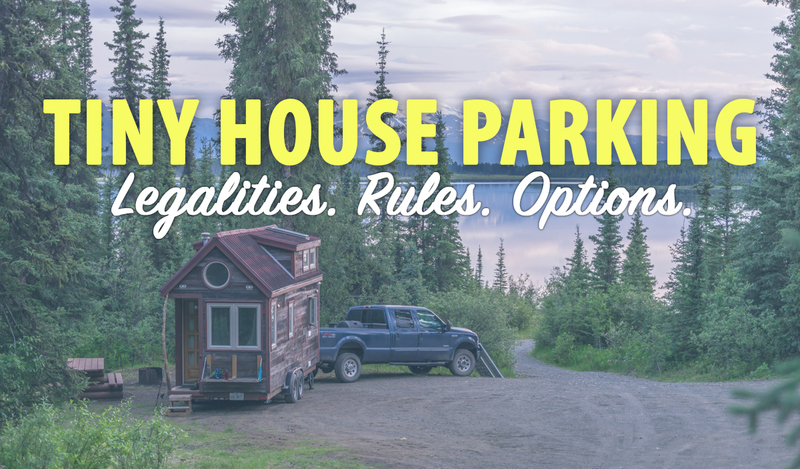 The legalities of Tiny Homes are constantly changing. 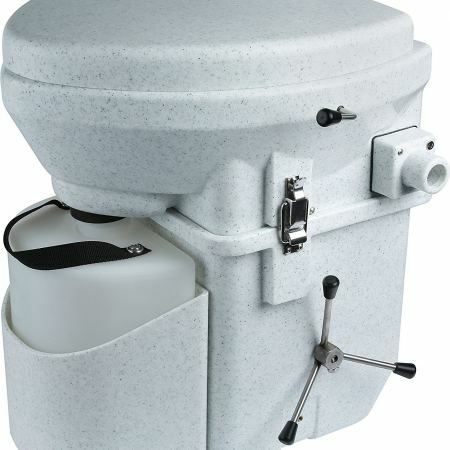 In this article, I’ve tried to provide as much information as I can on the subject. 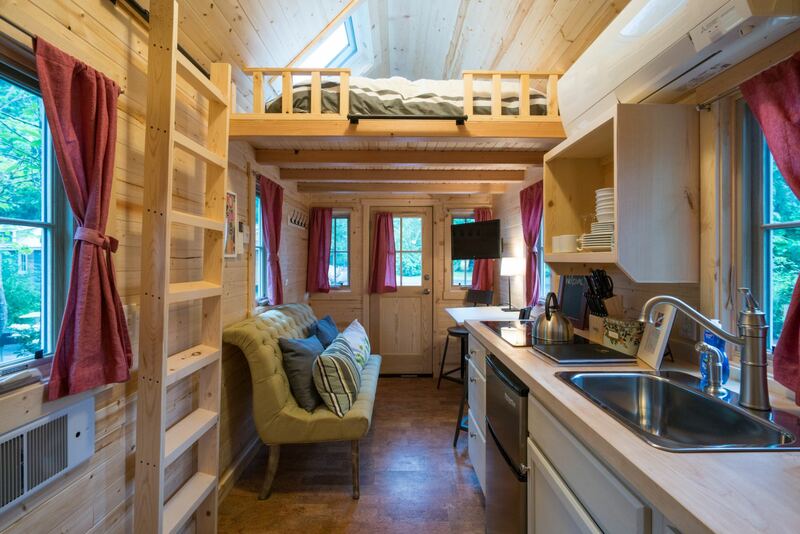 “The Beach” is one of the most popular Tiny Houses for rent at the Tiny Digs Hotel. 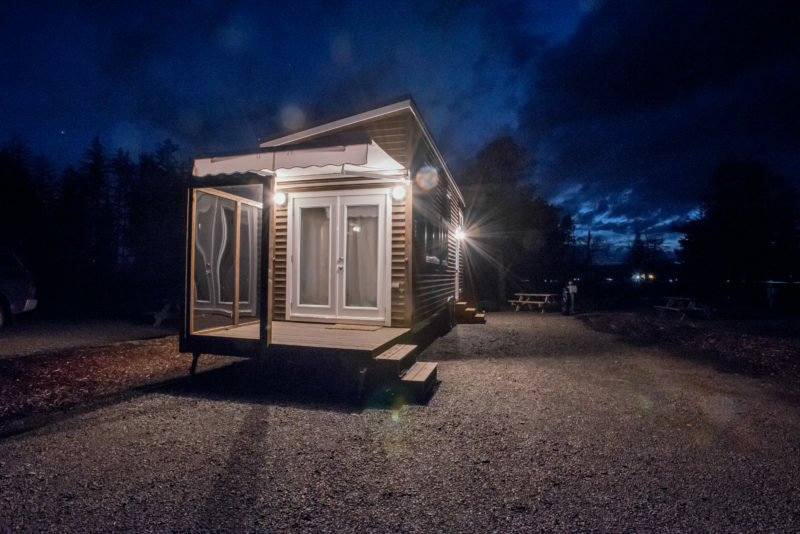 It’s the brightest, and (arguably) the most functional Tiny House on the property. 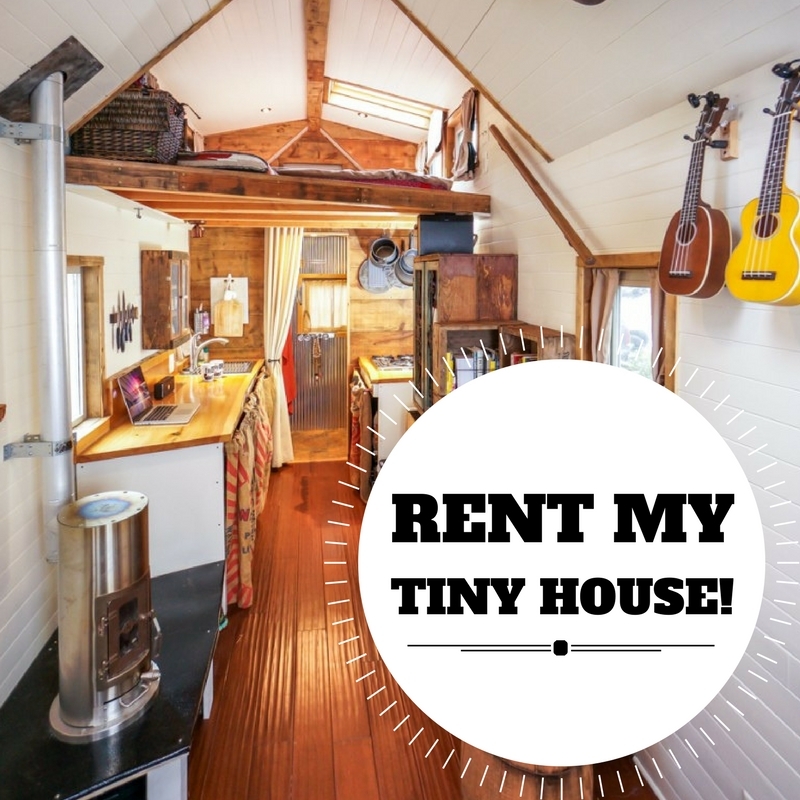 If you are looking to Go Tiny one day, this rental will give you an accurate taste of the lifestyle. This once in a lifetime experience had me sweating, but the glow of melting lava was a sight I will never forget. 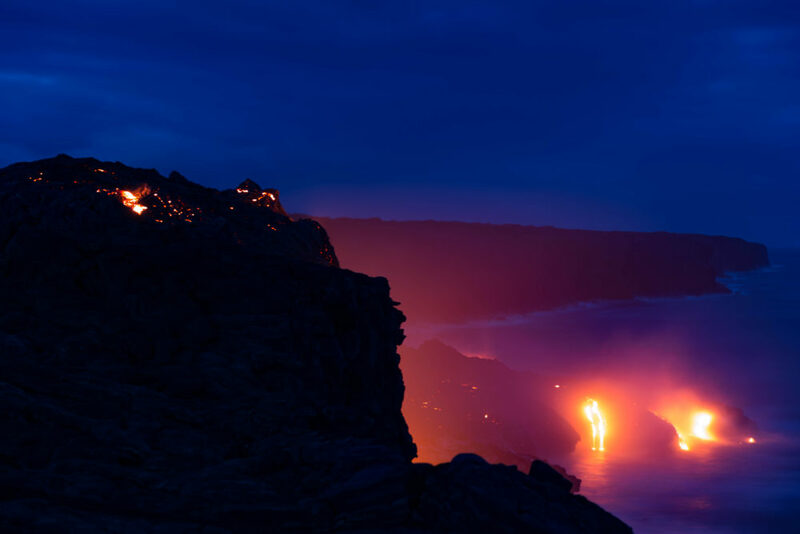 Learn how you can hike or bike next to flowing lava on the Big Island, Hawaii. 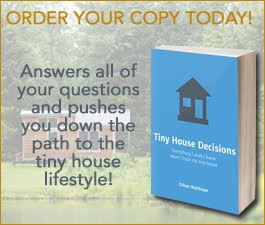 Interested in the Tiny House movement? 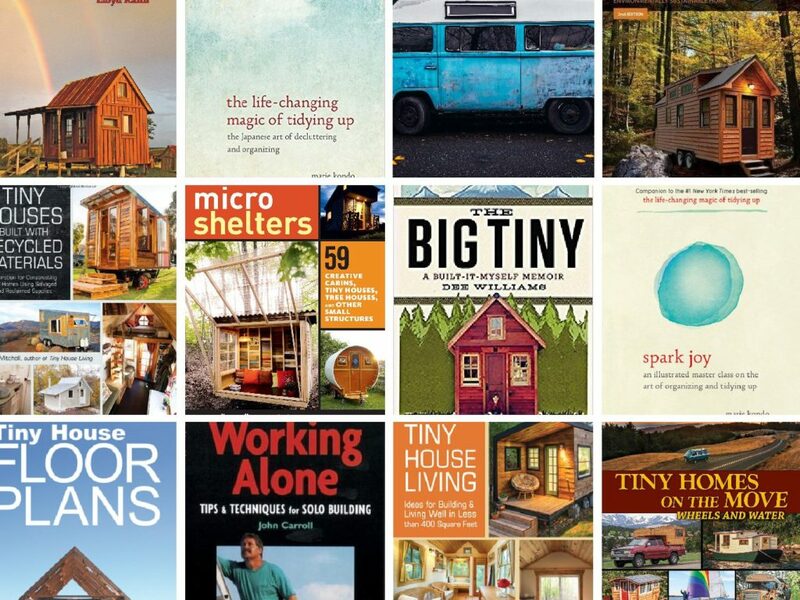 I’ve listed my (current) favorite Tiny House books, written by experienced Tiny Housers. 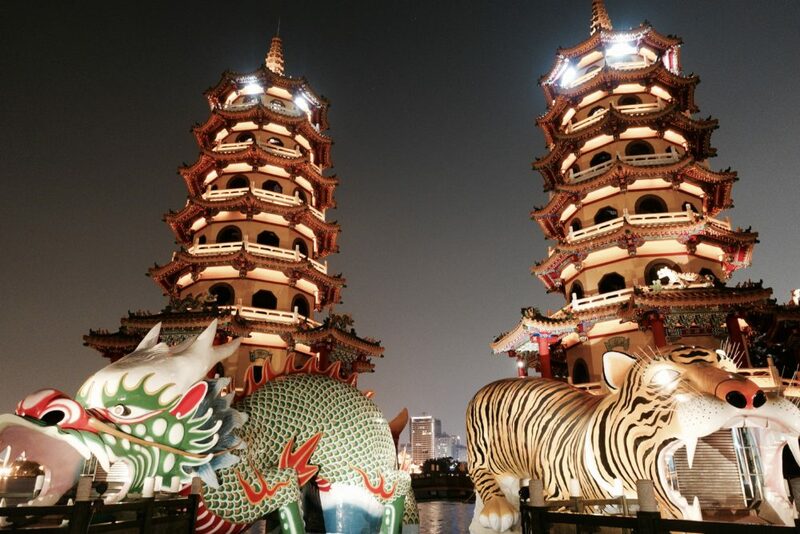 Usually skipped over by tourists, Taiwan is one of Asia’s best-kept secrets. 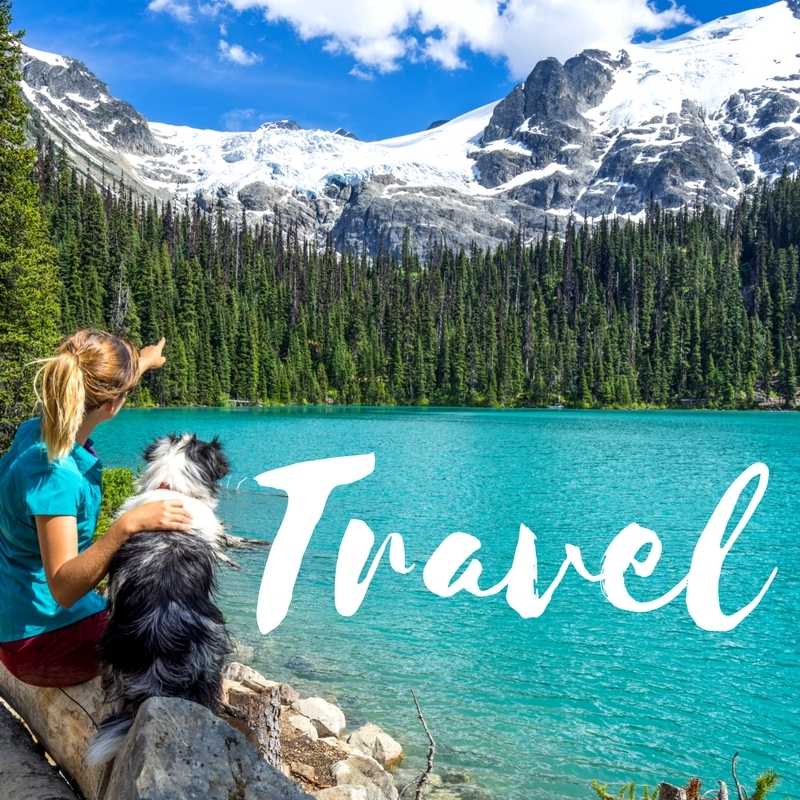 I spent 17 days traveling around the country. By the end of the trip, it started to feel like home! 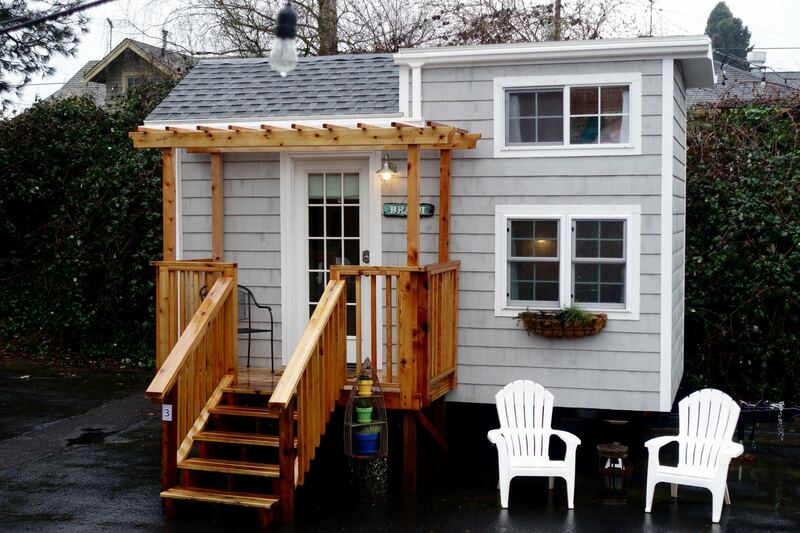 I rented another Tiny House at one of Portland’s Tiny House Hotels. Here’s what I learned. 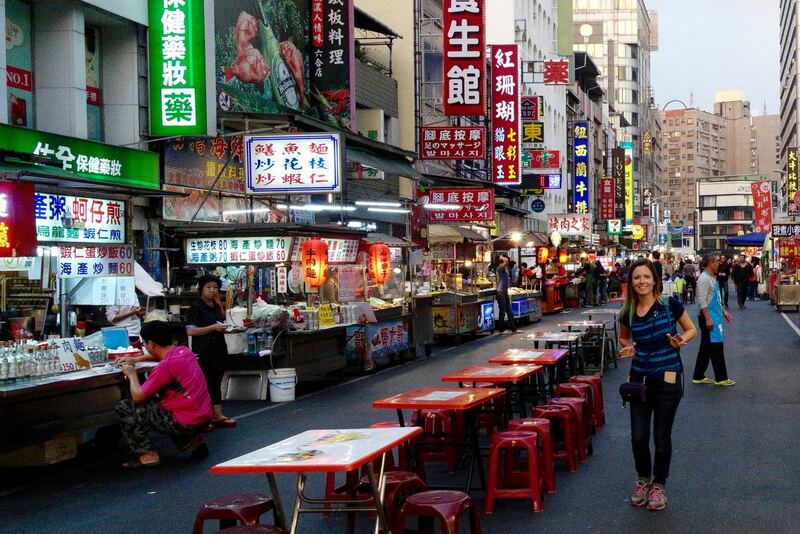 Food in Taiwan is known for being diverse and flavorful. 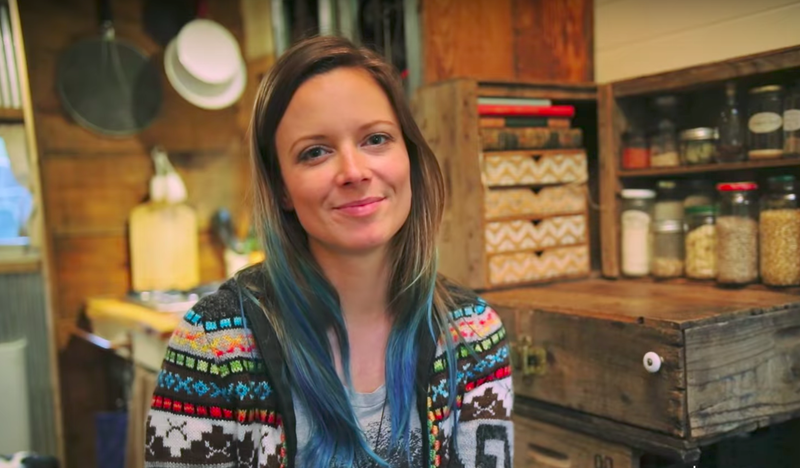 In this article, I list my favorite night market foods & one item to avoid at all costs! 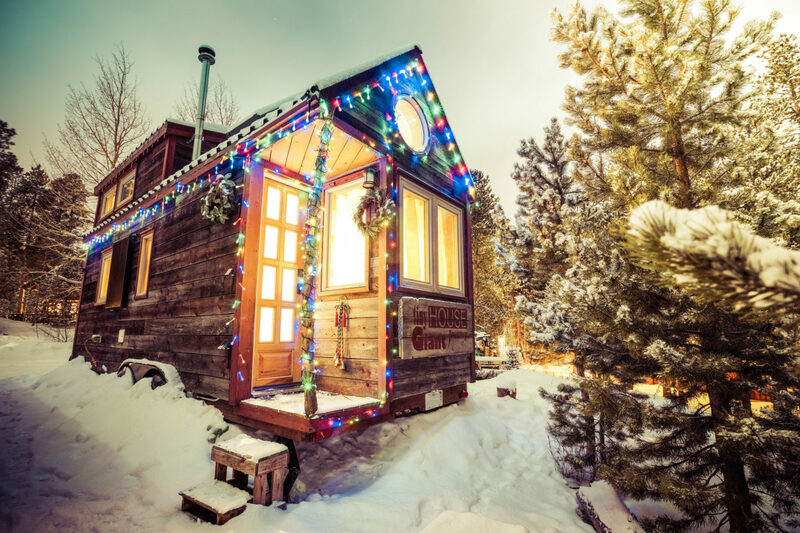 Take a tour of “Scarlett,” my favorite vacation rental at Mt. 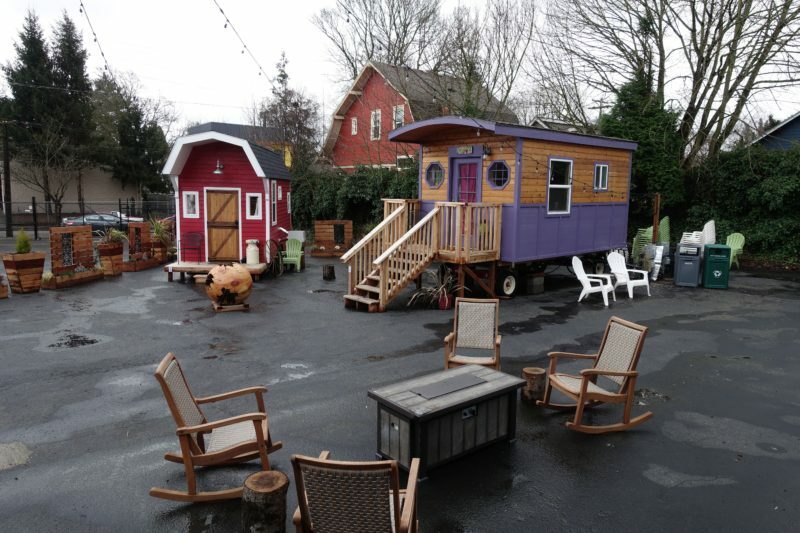 Hood Tiny House Village in Oregon.